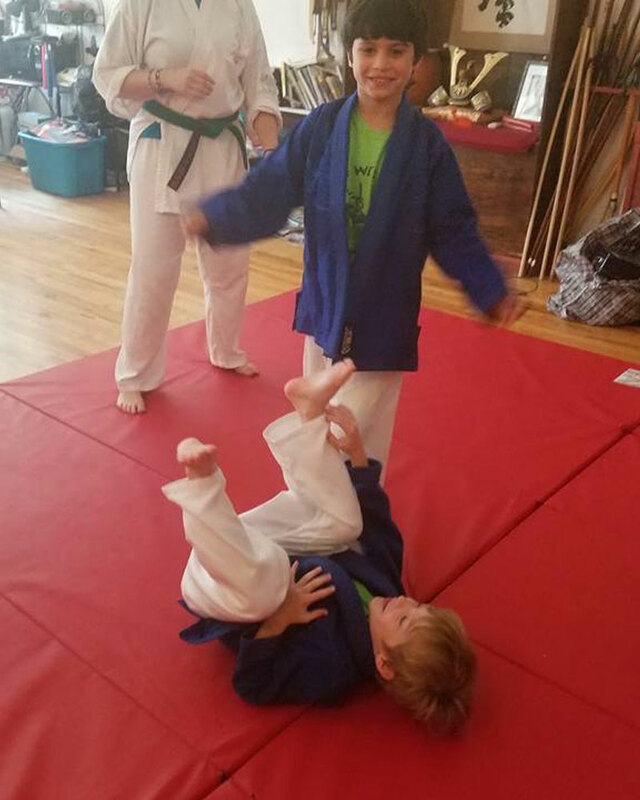 UWS Kenshikai Karate / BJJ offers a one or two week full day summer camp during July of each year. 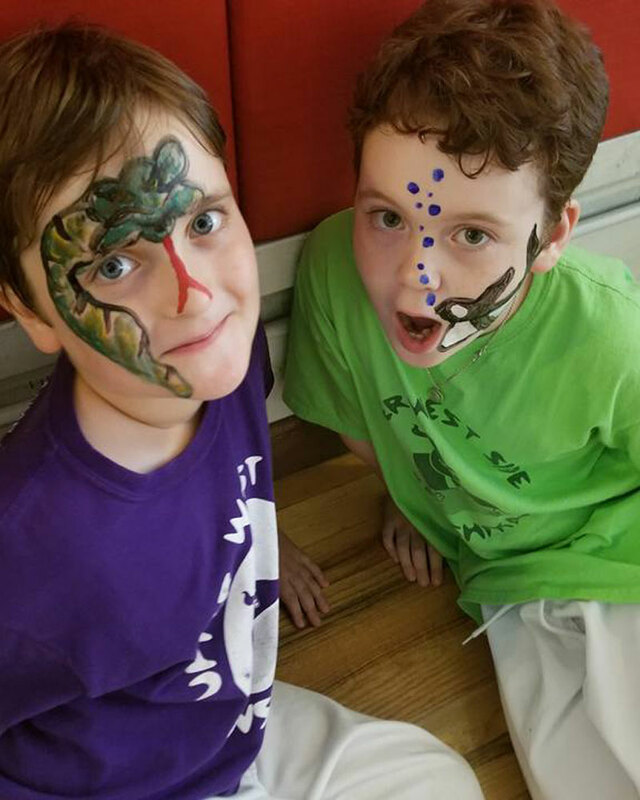 Each camp day is full of exciting classes and activities! 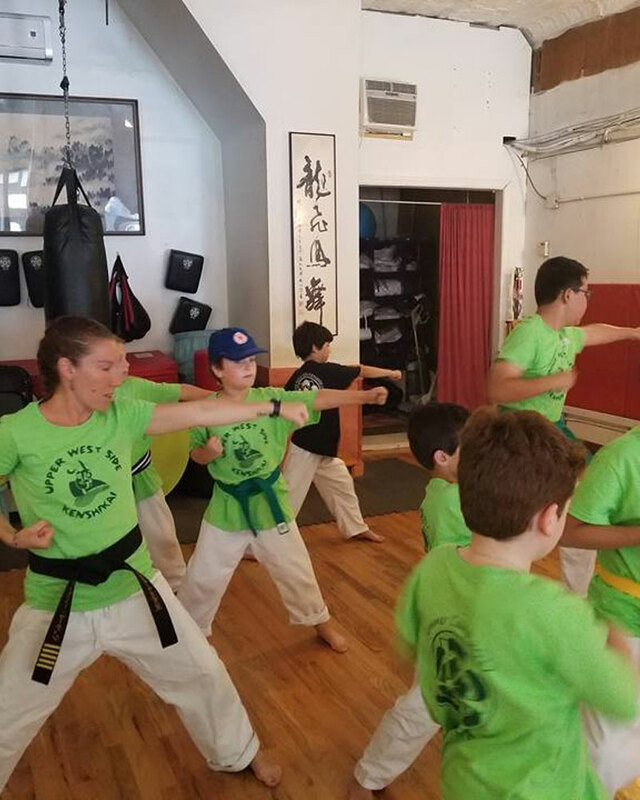 Campers begin with an open play/hangout time where they can choose to practice karate moves, work on an art project, play a board game with a friend, or just relax in our air conditioned dojo. One and two week registration available. A $250 non refundable deposit is required to hold your child's spot in camp. Email us for more info or to sign up.